Andre Kuipers sparked an incident at the Johnson Space Centre when trying to make a call from the International Space Station. Dutch astronaut Andre Kuipers has admitted he accidentally called American emergency services from orbit during his time aboard the International Space Station. 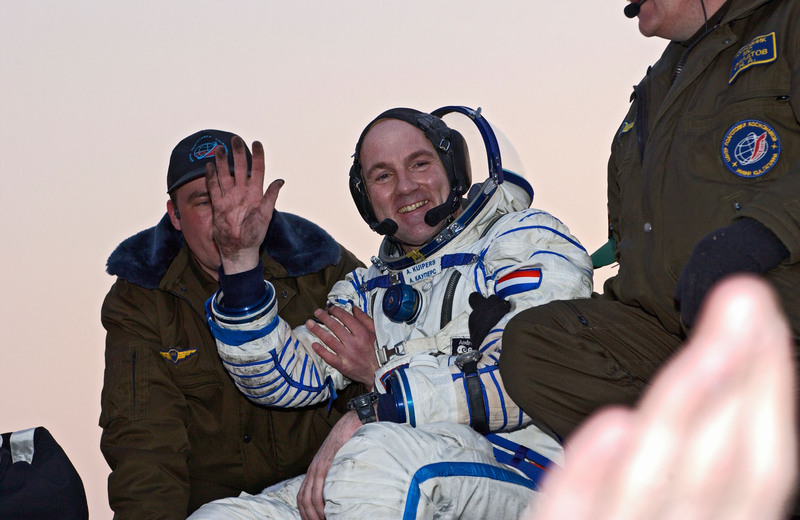 The 60-year-old, who spent more than 200 days among the stars over two separate missions in 2004 and 2011, owned up to the error in an interview with Dutch broadcaster NOS. “If you’re in space, it’s like you’re making a call via Houston, first you dial the 9 for an outside line and then 011 for an international line,” he said. Proving the adage that, even in space, anything that can go wrong will go wrong, Mr Kuipers missed the zero when dialling. An alarm went off in the Johnson Space Centre and security rushed to the room where the call came from but there was no one there – it was where the satellite line came in from the space station. The retired astronaut was speaking to radio show With The Eye On Tomorrow ahead of the 50th anniversary of the moon landing.